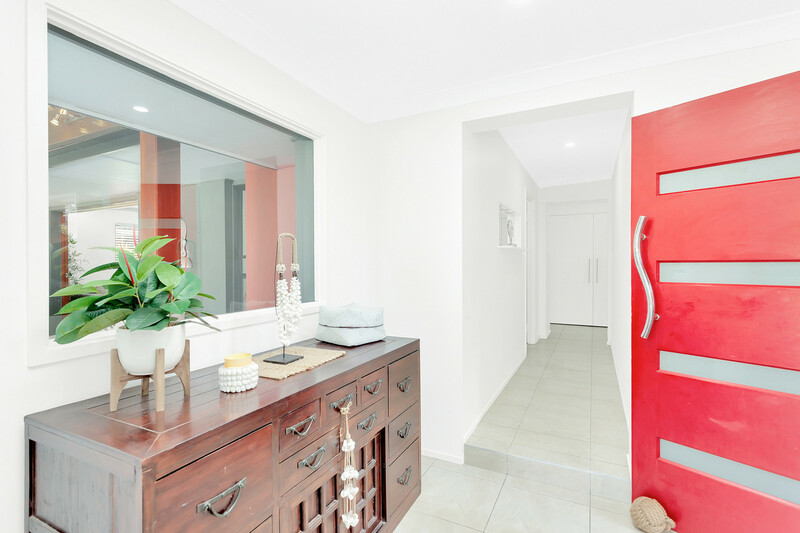 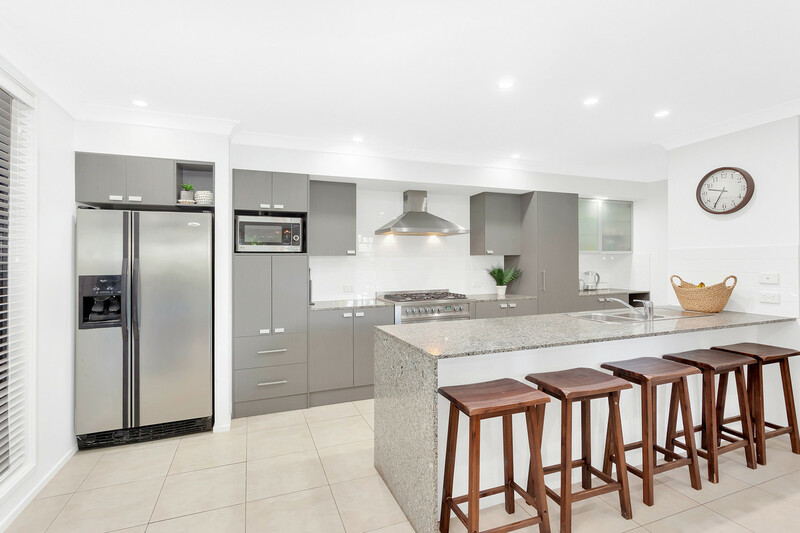 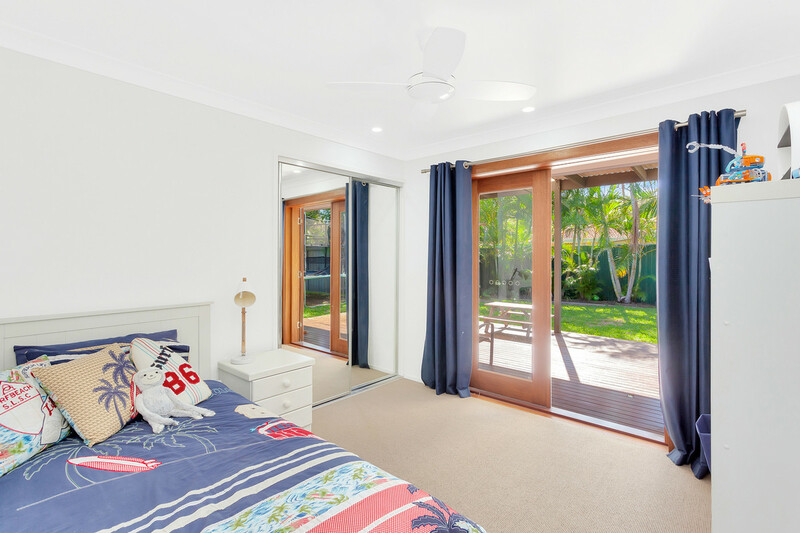 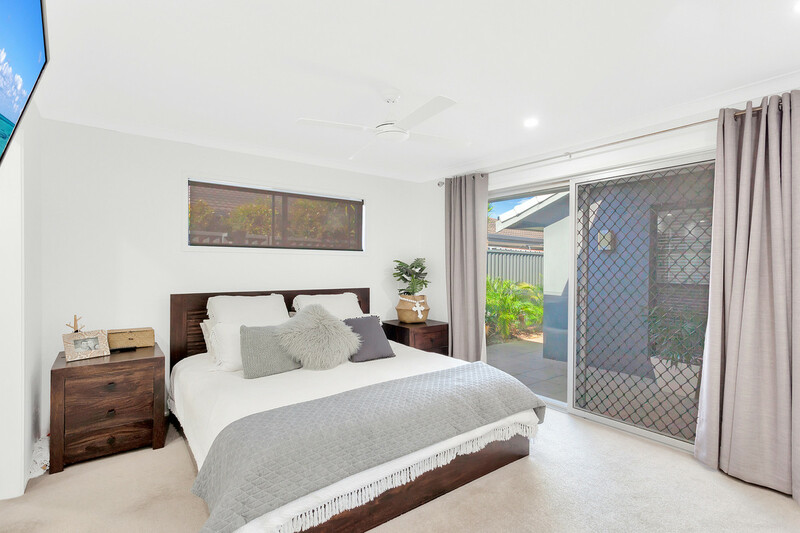 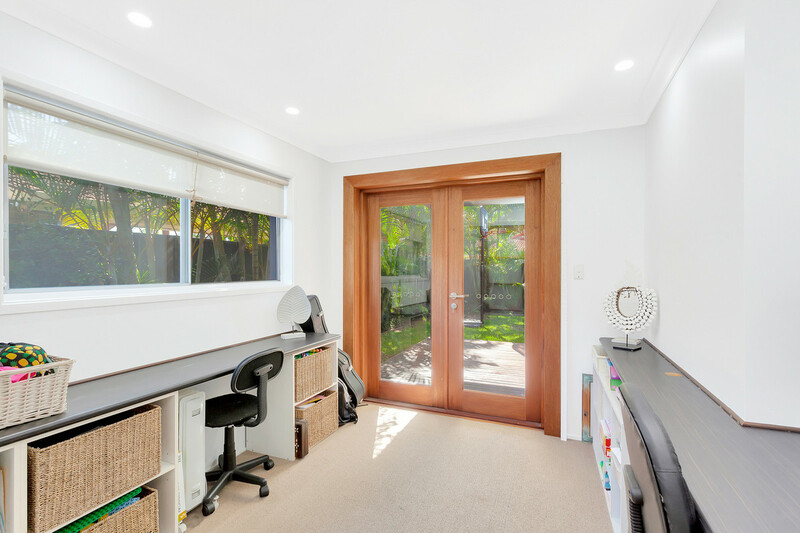 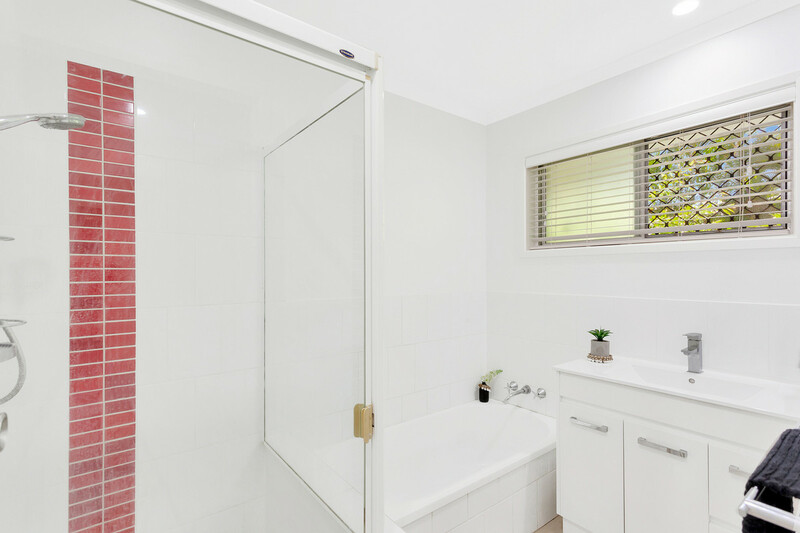 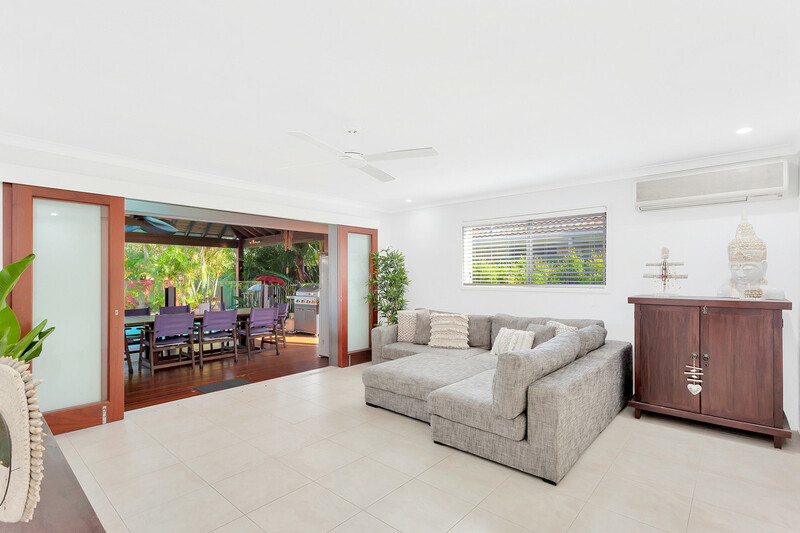 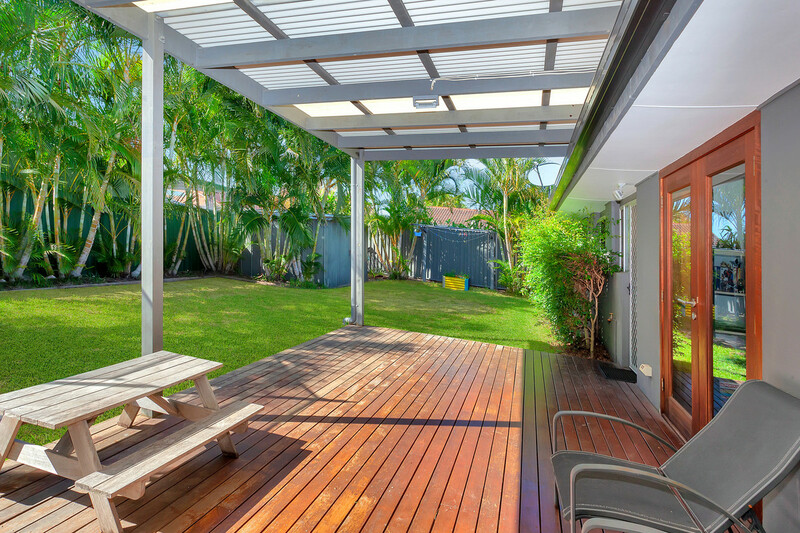 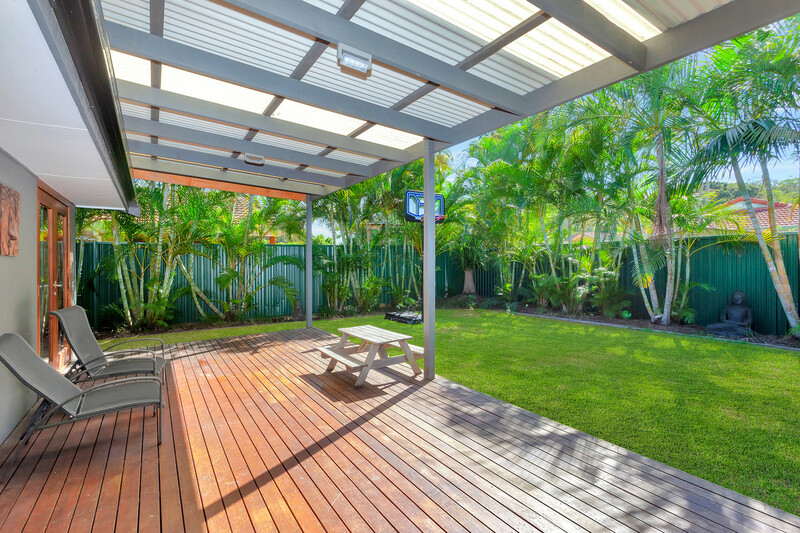 Located in the incredibly quiet and prestigious ‘Jabiru Avenue’, sits this renovated family home that has a wonderful light and bright feeling throughout. 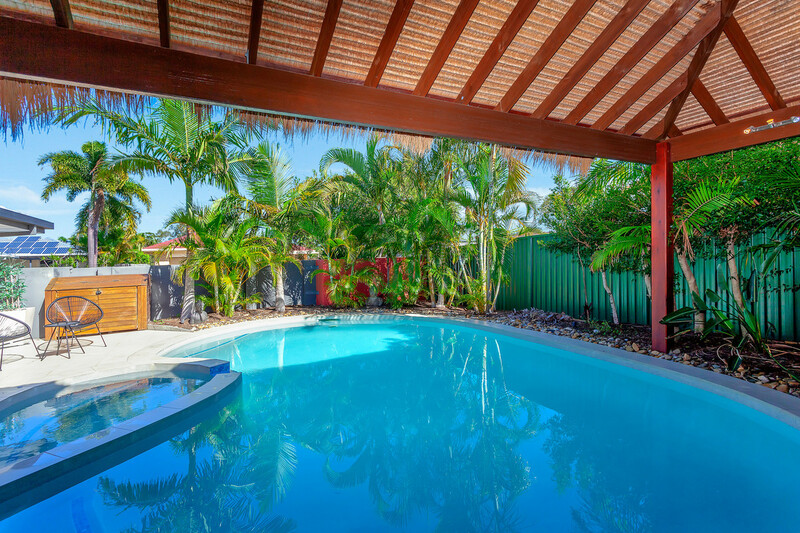 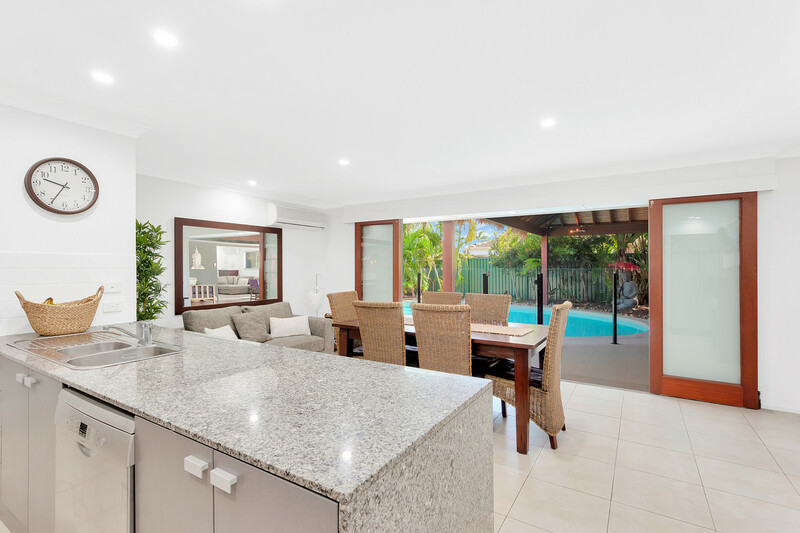 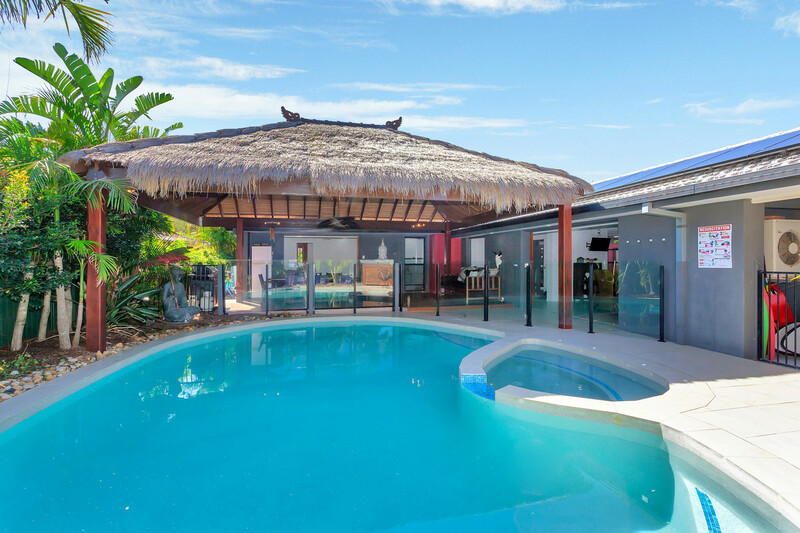 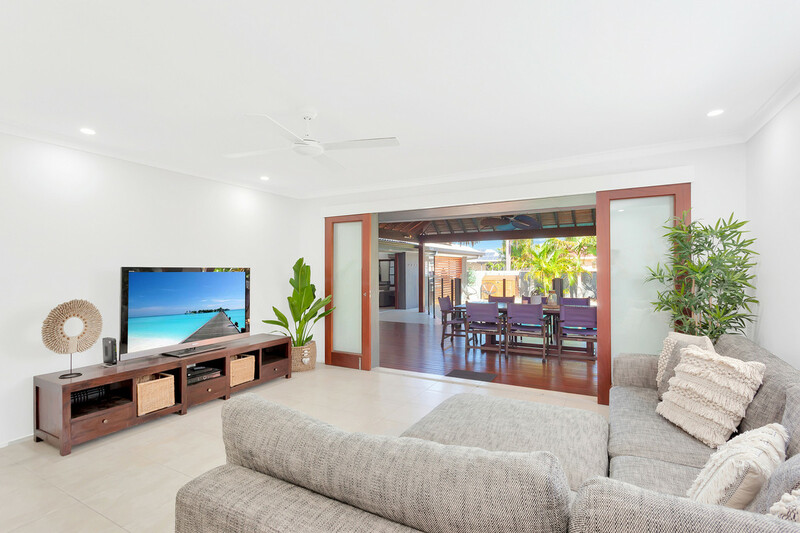 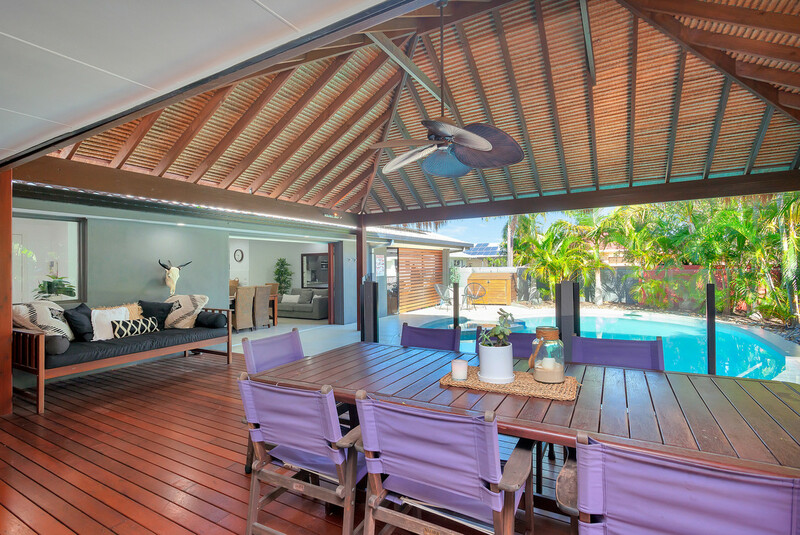 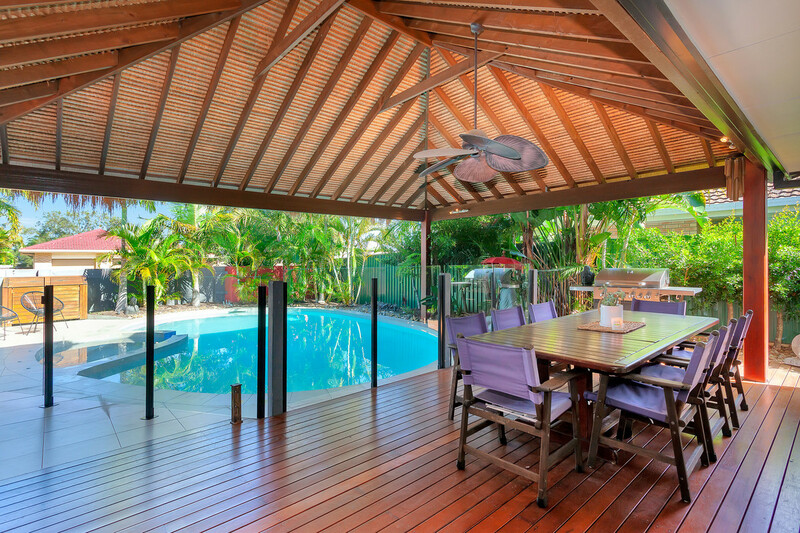 Fitted with a modern open plan kitchen with stone kitchen counter tops, LED lighting, new tiling, air conditioning and a huge covered balinese style outdoor entertainment area, this home is ready and raring for its new owners who want to be part of the Burleigh Lifestyle. 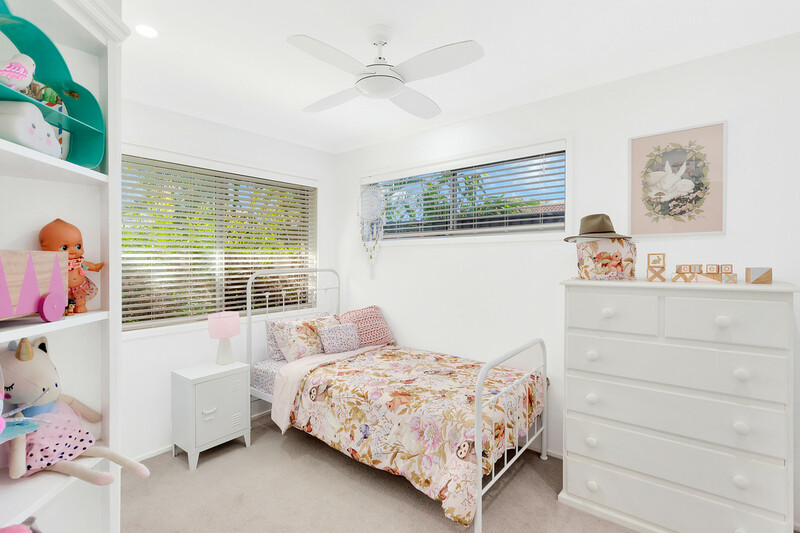 Offering 4 bedrooms plus a study, and multiple living areas, you can rest assured that there is plenty of room on offer for the whole family. 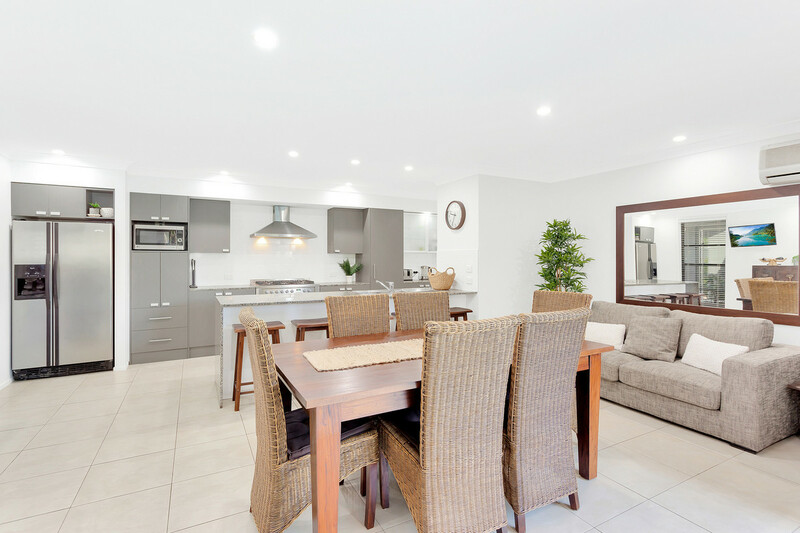 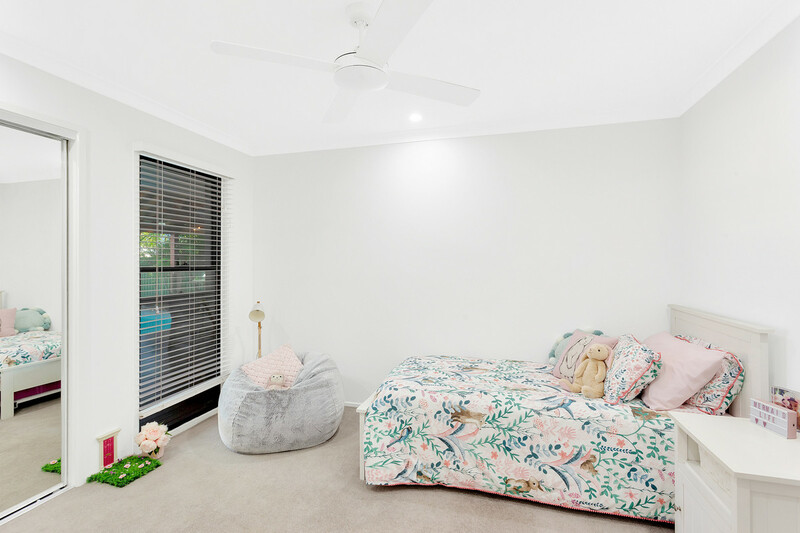 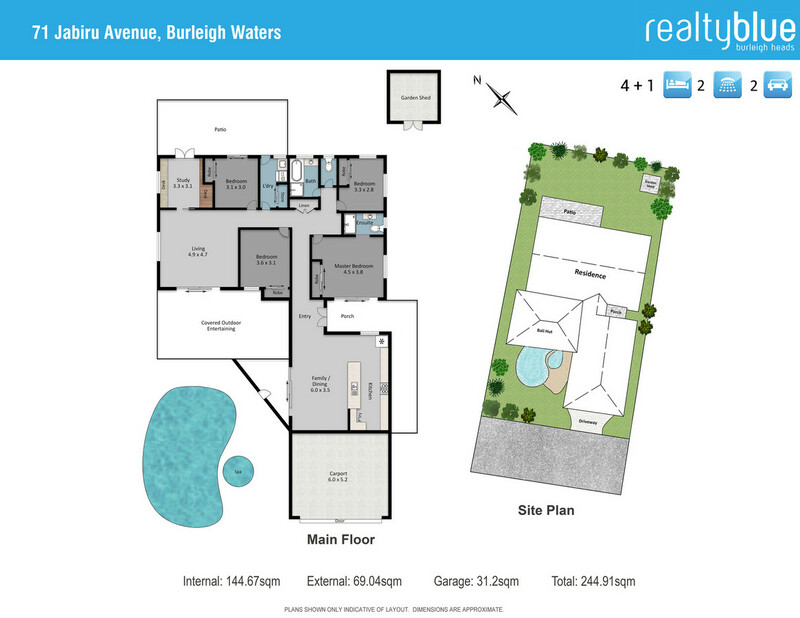 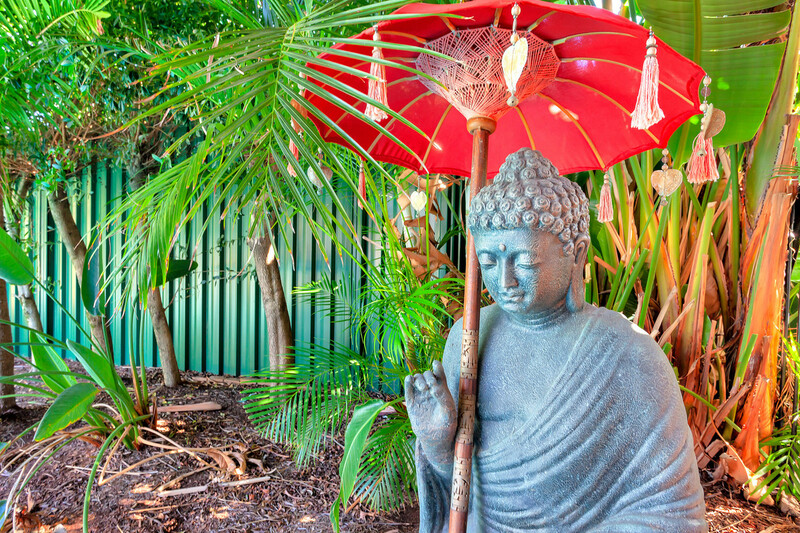 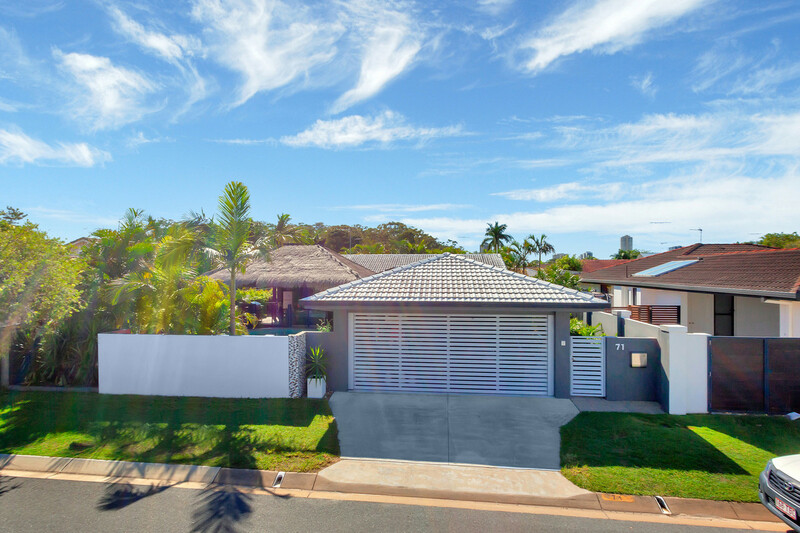 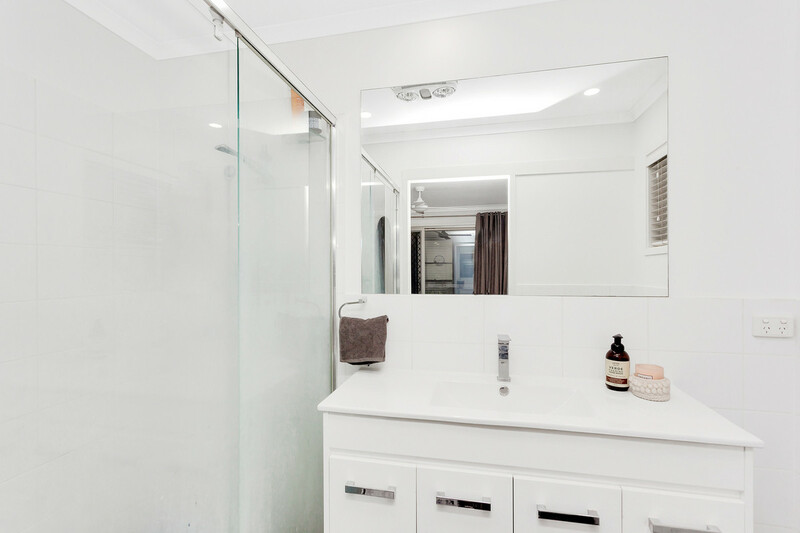 Jabiru Avenue is located only minutes from local cafes, parks, James Street, and of course Burleigh Beach, and stands as an incredibly sought after area in Burleigh Waters.